Top Notch Moving Inc. has successfully moved families, individuals, and companies to their new destination since 2013. 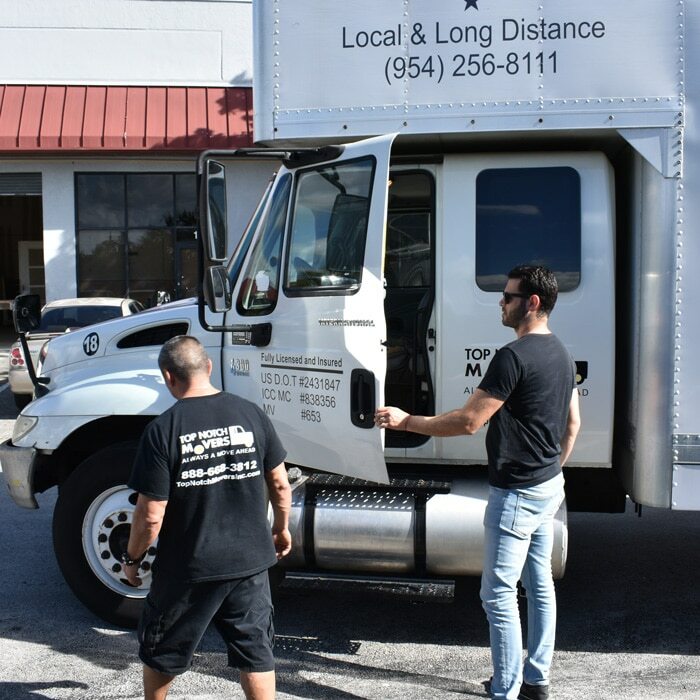 In that short time, we have fostered a reputation as always being on time, maintaining high quality moving services with a team of professional Coral Springs movers that understand how our customers feel and understand the value of their property. We are there for you to help you move every step of the way, we have more experience per mover than any other company, and we have an established method that makes us experts in the field! I was completely satisfied with everything from start to finish. From the reasonable price to the impeccable service. I received my things in less than a week (I moved across the county!). The guys I dealt with were Andrej and Noah and they made the entire experience of moving a seamless and smooth one. I would highly recommend them to anyone looking for movers! Top Notch Movers is a professional and experienced moving company, and we have your back. 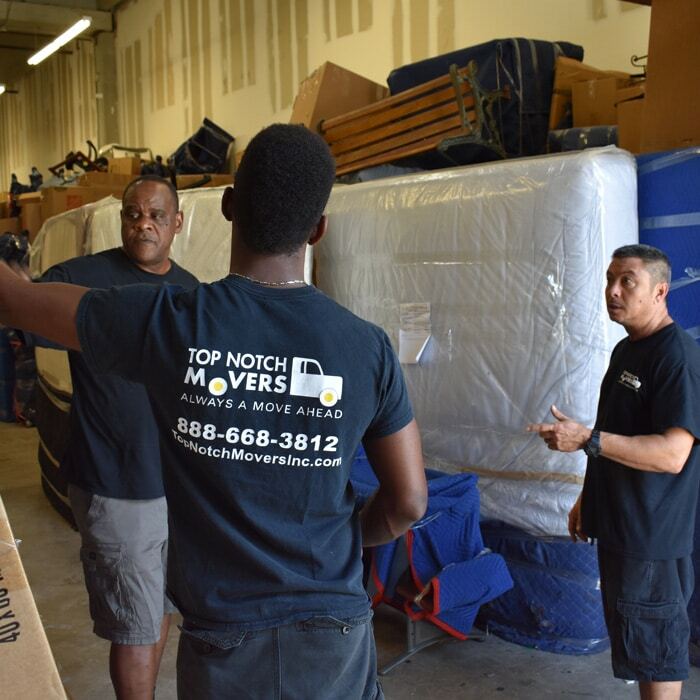 As Coral Springs movers, we love offering our clients exceptional customer service that is unparalleled by other moving companies. Our ultimate goal is customer satisfaction and if you are not satisfied, neither are we. Call us today for a free estimate and quote!